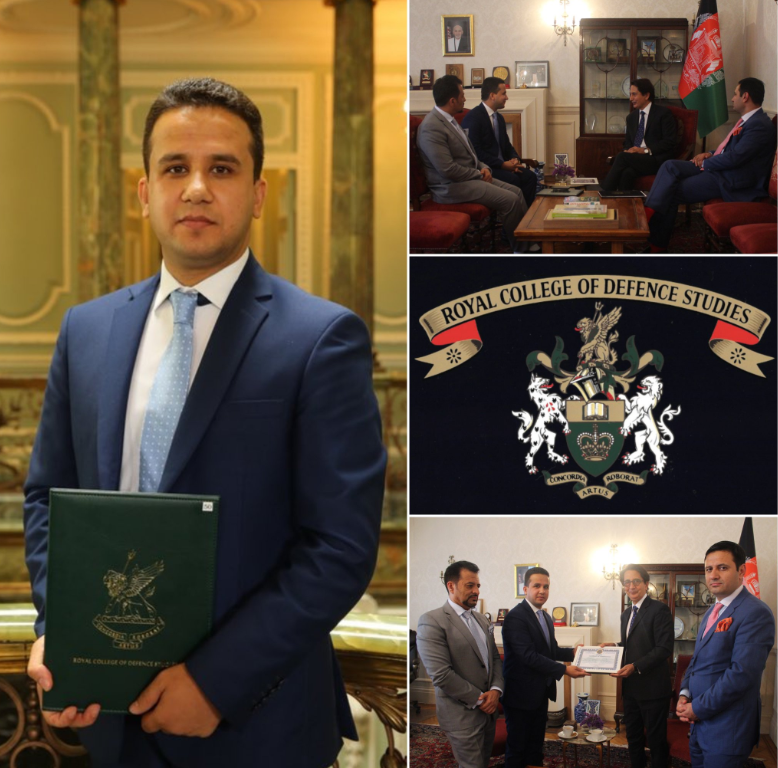 The Embassy of Afghanistan in London issues passports only to Afghans residing in, and applying from, the United Kingdom of Great Britain, Northern Ireland and Republic of Ireland. Under current regulations, the Embassy can only issue ordinary passports. 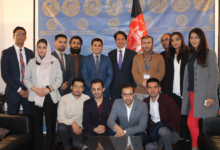 د ټولو ښاغلو مراجعینو ته خبر ورکول کیږی چه د افغانستان اسلامی جمهوریت سفارت د قونسلی شعبه په لندن کښی د 24 نومبر 2017 نه ورسته قدیمی او لاس نویس پاسپورټونه نه تمدید وی. او همدارنگه لاس نویس پاسپورټونه د لرونکو څخه هیله کیږی چه د نوی الیکترونیکی پاسپورټونو د اخستلو د پاره تقاضا وکړی. 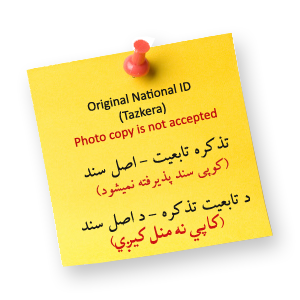 TAZKERA: The applicant should provide the Original National ID or Tazkera, Photo copy is not accepted. PROOF OF ADDRESS: The applicant should provide Originals supporting documents; such as Bank Statement, Bills etc. SIGNATURE: The applicant’s Signature should not exceed or touch the edges of the signature box as it will be printed in the passport. POB: Applicants should carefully fill in the [place of Birth] field, as your ID’s place of issue may vary from your place of birth. PHOTO: The applicant’s photo should be New, in White Background and the Photo Size should be 4 x 4.5 or American standard size. FEE: All new passports are issued for a minimum of 5 years validity; therefore, a fee of £105.00 must be paid by credit or debit card at the counter desk or paid at the bank by payment slip. We do not accept cash or cheques. Note: Please download the passport application form and fill in before you come to the Consulate Section. 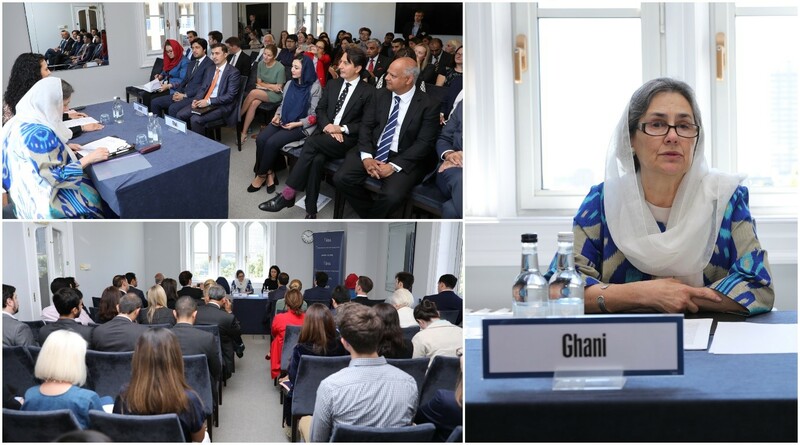 It is also the applicant’s responsibility to inform the Embassy officials if a passport has been previously requested. Failure to do so may result in a denial of the application. Applicants applying from the Republic of Ireland must meet all the above requirements. However, they do not have to apply in person. Applicants must send the above documents and the correct fees (postal order) for their application by post and, additionally, enclose £15.00 for the postal cost of returning the documents by Recorded Delivery. The decision to grant a passport will be made based on an interview (via Skype), to verify the applicant’s identity. Upon receipt of applications, applicants are contacted by telephone and informed of their interview details. Please note that applications from Republic of Ireland may sometimes take up to 4 weeks to be processed. In some cases, applicants may also be requested to provide additional documents.